Here are tools to help with your bible study. The Bible Dictionary can be searched according to keywords with matching criteria or it can be searched by general alphabetical index. 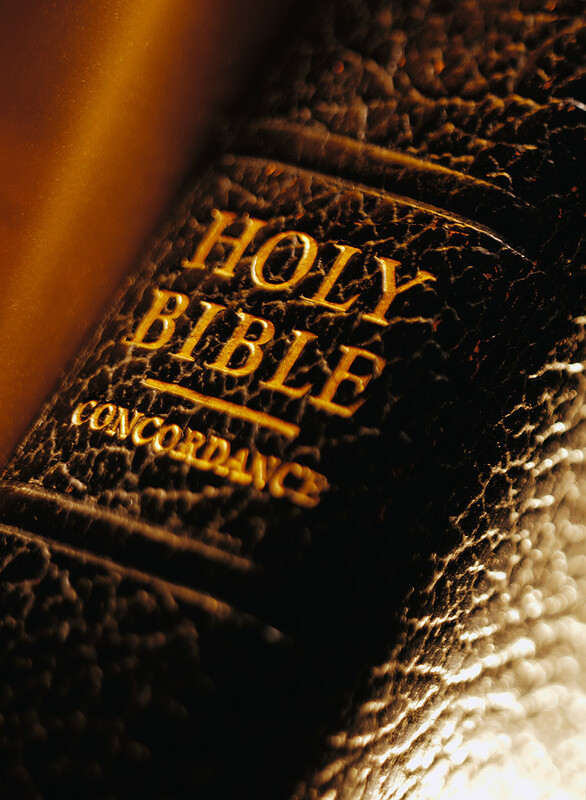 Bible commentaries can be viewed according to each book of the bible. Several commentator sources are available for each. Lexicon references are available for those who are studying the original Greek and Hebrew translations of the Old and New Testaments.